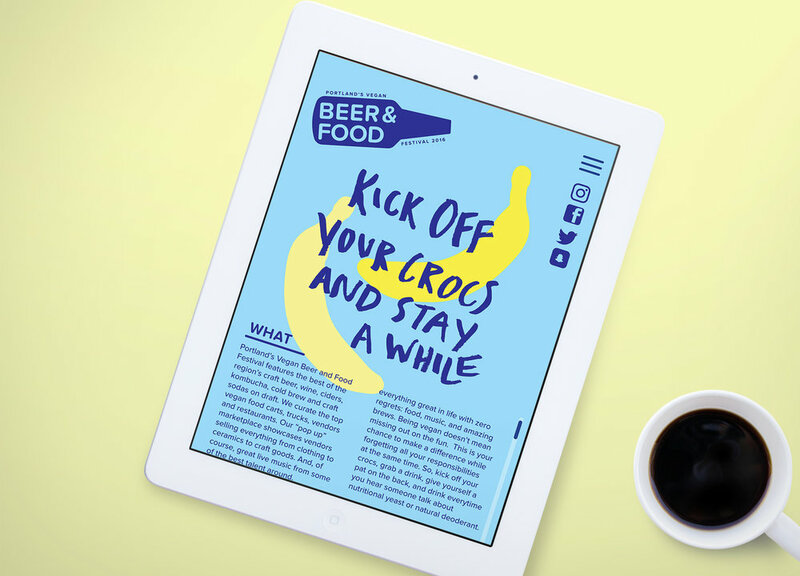 The Vegan Beer and Food Festival pokes fun at vegan stereotypes to show that it doesn’t always have to be so serious. Every year Portland has a Vegan Beer and Food Festival. This project is a concept for a rebrand of the festival with the goal of making people less intimidated by the idea of becoming vegan. The campaign pokes fun at vegan stereotypes to show that conversations about our food and where it comes from don’t always have to be so serious.